How can roads contribute to maintaining peace and stability? How does an inland port contribute to a country’s national development plan? How can we deliver equalitable urban mobility whilst responding to Climate Change? How can we develop public private partnerships to overcome the transport infrastructure deficit in developing countries? 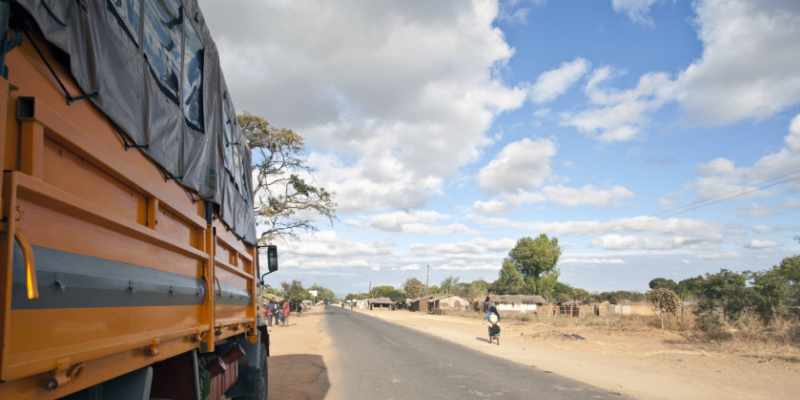 How does transport contribute to meeting a country’s goal to reduce maternal mortality? Transport policies, services and infrastructure are crucial to the development of the global South. This course will consider the economic, social, financial, institutional and demographic characteristics of developing countries and their significance in providing the context for the development of transport sector policies in the global South. It will particularly focus on the interaction between the development policies of developing countries and the global development community, on such things as economic development, health, climate change and the role of private sector investment and transport policy. Rail, ports and aviation development as part of Regional Integration. The fee includes learning materials, lunch and refreshments during the course, but not overnight accommodation.